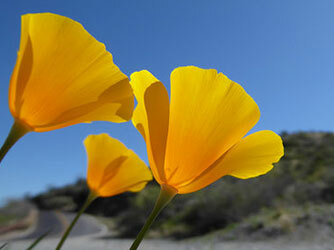 Fountain Hills Recovery is Arizona’s top rated luxury drug and alcohol addiction treatment program. Our Partial hospitalization Program, provides the highest level of rehab services for patients diagnosed with alcohol or other drug addiction. At Fountain Hills Recovery, we take a team approach to your recovery with a dedicated group of clinicians, therapists and other support staff helping you every step of the way. Our Partial Hospitalization Program offers luxurious resort-style accommodations with peaceful surroundings and every comfort considered. Our Intensive Outpatient Program for substance abuse can be an ideal option if you have the motivation to get sober but can’t take leave from work, family or step away from other responsibilities in order to participate in our Inpatient program. . Our intensive Outpatient program treats addiction and empowers our patients to enjoy lasting sobriety while maintaining their daily responsibilities at home. As part of our Outpatient program you’ll follow a rigorous daily schedule that includes a specialized clinical and therapy team and participate in recovery programs while you continue to attend to your daily responsibilities outside the program. Fountain Hills Recovery takes a holistic approach to helping you find peace and sobriety at whatever stage you may be at in your life and in your addiction .We work with people from all walks of life who are seeking freedom from their addictions and a new pathway for their life. Each patient works with our clinicians to develop an Individualized Treatment Plan to focus on and address their issues appropriately. Fountain Hills Recovery maintains a small client community to ensure every individual receives the highest level of care and with one-on-one attention. Our specialized programs include treatment plans customized to meet the needs and ensure the upmost privacy of our clients. Fountain Hills Recovery understands that some clients may be unable to completely disconnect from outside responsibilities and will provide assistance and support to accommodate those requirements. Specialized programming has been utilized by many Business Executives, Celebrities, Musicians, Actors/Actresses and other High-Profile Clientele. These clients enjoy the 5 star amenities and high level of care and discretion that Fountain Hills Recovery is been able to provide. First Responders and those dealing with trauma, PTSD and High-Stress careers. Fountain Hills Recovery prides itself on unique treatment programs that focus on healing an individual from the inside out. Freedom from addiction to drugs and alcohol starts here. At Fountain Hills Recovery, many clients are attracted by the luxury accommodations, amazing scenery, and premium amenities offered by our program, but that’s not all that sets us apart. 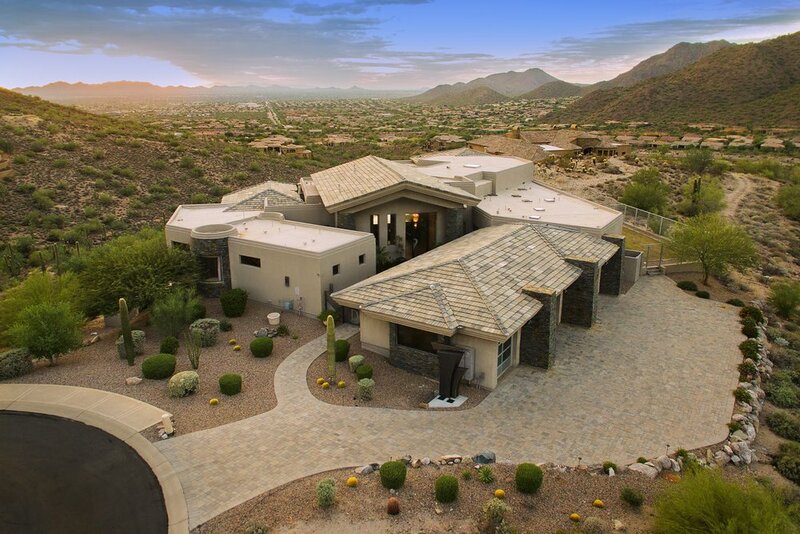 Fountain Hills Recovery is Arizona’s top luxury rehab. We understand how important individualized treatment programming is and by maintaining a client-staff ratio of no more than 3:1 we are able to provide specialized treatment. 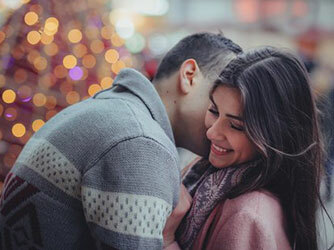 Fountain Hills Recovery has a multidisciplinary approach which is critical to our clients successful life-long results, heartfelt connections, evidence-based practices, and incredibly high clinical standards. You can become whole again at Fountain Hills Recovery. 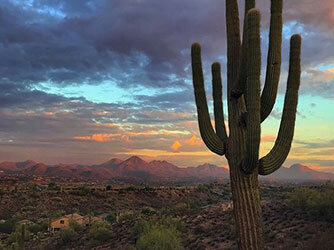 Our luxury, individualized treatment program is located in beautiful Fountain Hills, Arizona. Tucked away in the rolling hills, Fountain Hills Recovery is a private and discrete treatment facility located just 15 minutes outside Scottsdale and 30 minutes from Phoenix Sky Harbor International Airport. 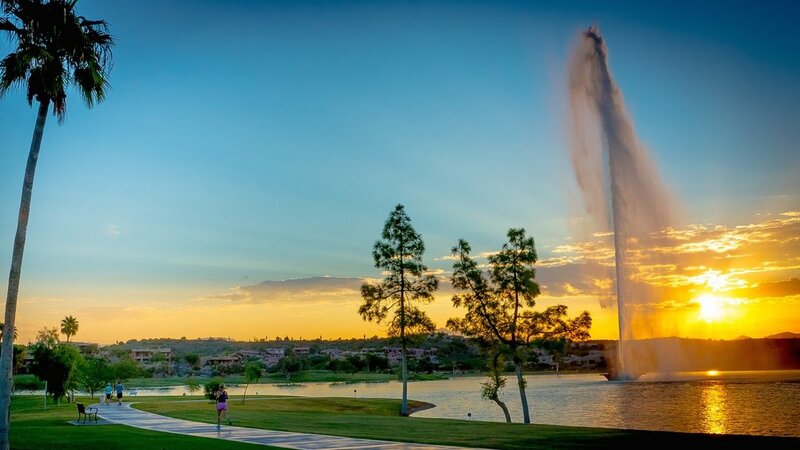 With sweeping desert vistas and stunning panoramic views, Fountain Hills Recovery is the perfect place to disconnect from the outside world and focus on you. At Fountain Hills Recovery, our priority is getting you the help you need. We accept most private insurance policies to make seeking treatment an easy and affordable option for those who need it. Fountain Hills Recovery also offers a number of cash pay and special financing programs that make it possible for you to experience our exceptional level of care. If you or someone you love is struggling with addiction, contact Fountain Hills Recovery today. Our Admissions Team is available 24/7. Call us or fill out the form below to request more information. Please choose the option that best describes your inquiry. Please choose the best option.